When I saw the BBC documentary regarding crash diets, the science behind it and the shake up it’s giving the medical profession I decided to give Shake That Weight a go. I will be 55 (In Jan 2019) so I knew it was time to step up. After following the Woman plan for 12 weeks, I have gone from 14 stones to 12 stone . This may not seem a huge number in stones, but it is a huge difference in size, and how I feel. 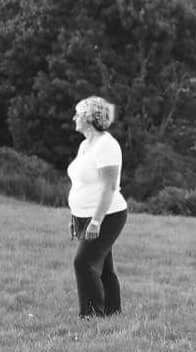 I have dropped from a size 18 to 12. I understand just how easy it is to allow fat to build up over time, you just don’t really “see” it. It’s easy for some to say “just eat less” or “just get exercising” but I understand the mental hardships that go along with wanting to lose weight. 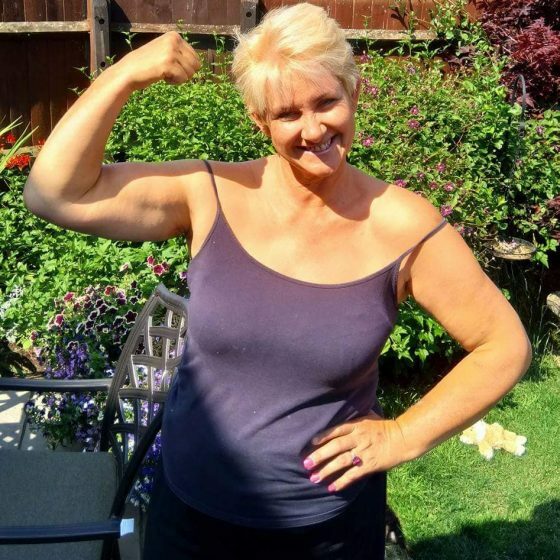 As a fully qualified fitness consultant, bodybuilder and fitness madwoman for many years I have now had children and that along with working full time my body changed. Like many of you, I had to wait for things to click in my head so that I was ready. Even with my background in fitness, I still couldn’t get started. But after seeing the BBC documentary about crash diets, which were discounted for years in my profession, it did click. I ordered from Shake That Weight the next day. My hubby who is a hugely supportive man, and the best thing to happen to me has joined me in this quest and we both can feel the benefits. My next goal is another stone. More importantly my body fat percentage has gone from over 50% to below 30%. It is of great comfort knowing that my blood pressure is in the normal range, along with the benefits of what is going on inside my body that I can’t see. I don’t want to be a bodybuilder again but I do want to be leaner and build a bit more muscle. I am aiming to keep my body and bones strong. Here’s to a great future! Thank you STW. I love the shakes. In a blender with ice they are so delicious! Chocolate, vanilla, gingerbread, latte and hazelnut are my favourites and all yummy. I prefer the lemon and dark chocolate bars but only as a treat now and then. I would highly recommend STW and I have, my niece and her hubby are both on the plan. They have all lost loads and feeling much better for it.